Other Common Names: Moose elm, rock elm, Indian elm, red elm, sweet elm, ulmi rubrae cortex, ulmaceae, winged elm, ulmus fulva michaux. 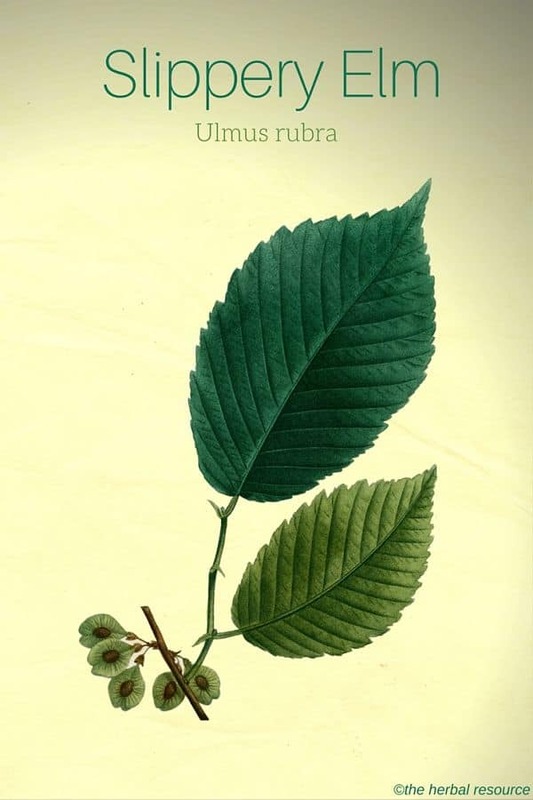 Habitat: Slippery elm is indigenous to central and northern North America, but has been relocated to other regions. Plant Description: Slippery elm is characterized by its “slippery” inner bark, and may live to be 200 years old. It can reach up to 40 meters tall and is mainly found on moist, rich soils of lower slopes and flood plains. The tree is browsed by wildlife and the seeds are a minor source of food. It has long been cultivated but has fallen victim to Dutch elm disease. The inner bark is harvested during the spring. Plant Parts Used: Inner bark, leaves, flowers. 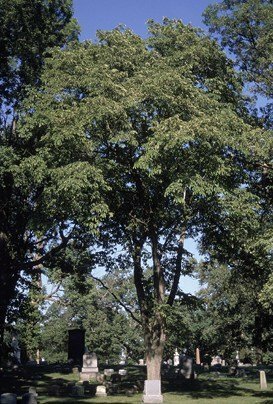 Slippery Elm Tree (Ulmus rubra) – Attribution: Ohio Department of Natural Resources. Slippery elm is primarily used as an herbal remedy for sore throats and coughs. 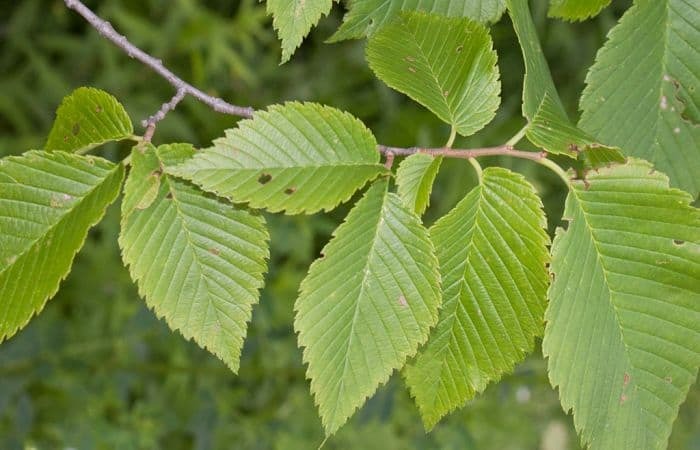 The mucilage found in the bark of slippery elm is mixed with water becoming a gel-like substance which coats and soothes the mouth, throat, stomach, and intestines. Slippery elm has been widely used to treat stomach and digestive disorders or illnesses like diarrhea and gastroenteritis. Furthermore, it has been used traditionally as a medicinal herb to treat constipation, colic, hemorrhoids, irritable bowel syndrome, Crohns’s disease, ulcerative colitis and diverticulitis. The slippery elm bark can be blended with a cream, such as glycerine, and applied directly as a topical ointment. 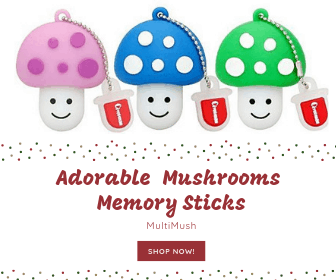 It is reported to speed up the healing process, and is though to be effective for bruises, cuts, boils, burns and many types of dermatitis, including eczema. Folk cough remedies include a syrup made with slippery elm, wild cherry bark, great mullein, and the leaves of sweet gum. Some Native American tribes used the bark of slippery elm to treat cold sores as well as boils. Additionally, it has been used as a folk remedy to heal battered eyes and it was used to treat gunshot wounds during the American Revolution. It is known to be high in minerals and is being investigated for its anti-cancer potential. Because it coats membranes, it may even prove effective as a treatment for ingestion of harmful chemicals or drugs. Slippery elm can be prepared as a tea, cream, or poultice. Commercially it is available in capsules, tablets, liquid extracts, lozenges, and powders. The manufacturer’s instructions should always be followed. The recommended dosage of slippery elm is usually 200 mg three times a day. As an alternative, 4-6 g of powdered slippery elm bark can be added to 100-500 ml of water to make a mucilaginous drink. There are no known side effects that have been found with slippery elm. There are no indications that slippery elm interacts with other drugs. However, it can possibly slow down the absorption of other medications so, it should be taken at least 2 hours before or after other medications. No medicinal herbs should be taken without qualified supervision, especially if prescribed medications are being used as well. Even though slippery elm is not considered to have any side effects, it has not been tested for reaction against many common medications.